You’re watching the Men’s Final Round Chase Card at the 2019 Waco Annual Charity Open presented by Dynamic Discs. 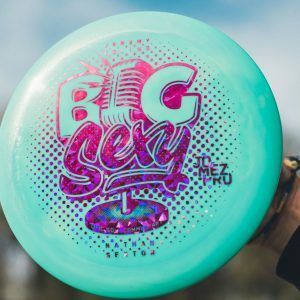 If you like Disc Golf and enjoyed the video please SUBSCRIBE to our channel. Every subscription, thumbs up, comment, and share helps others discover our amazing sport! 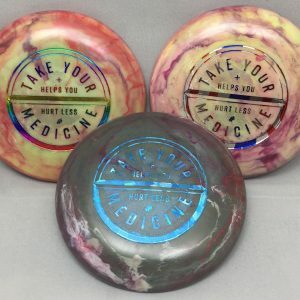 Shop JomezPro Merch – Hats / Discs / T-Shirts & More! 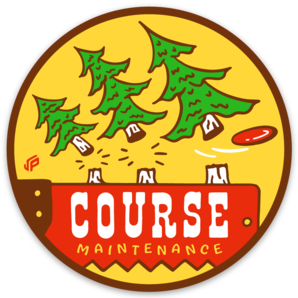 Your subscription, thumbs up, and comments help others discover disc golf!